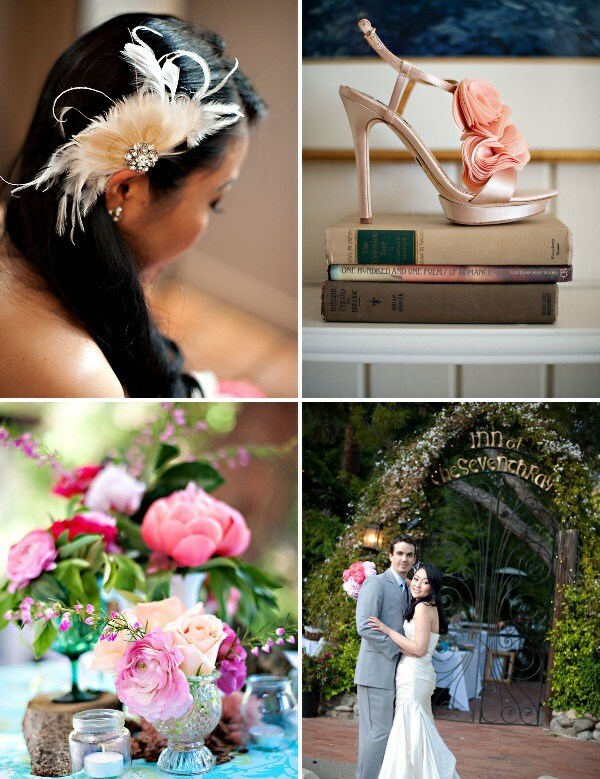 Wedding Fabulousness | Couture Makeup Blog - Makeup Artist Serving San Diego and Orange County. 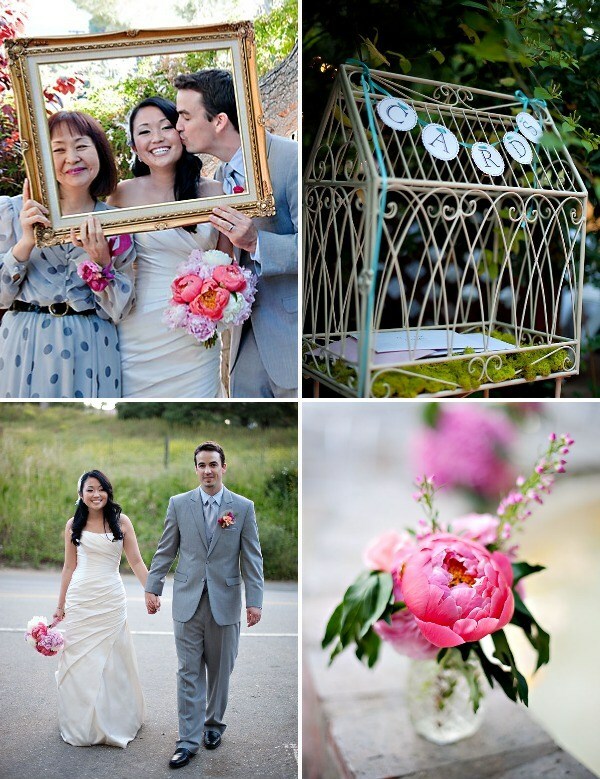 This romantic, full of color affair really translated into an all out beautiful gala. 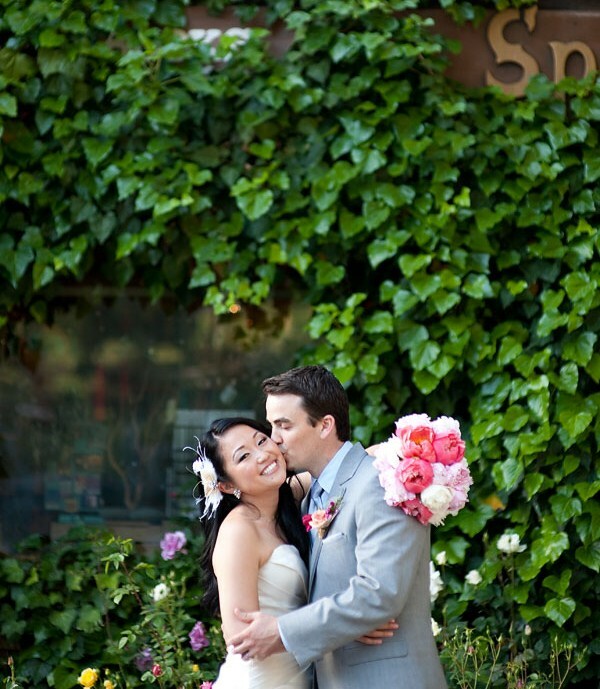 I don’t think it gets much better than this slice of nuptial heaven. 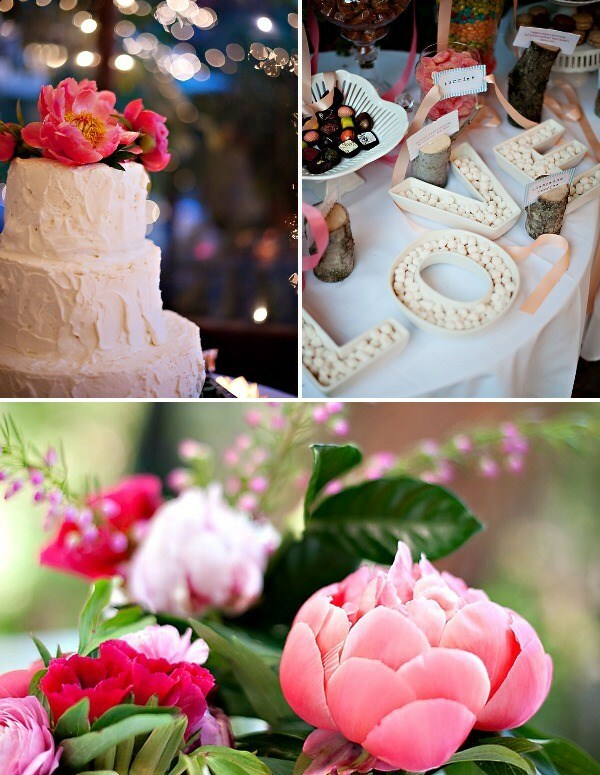 Vero Suh Photography did such a great job of capturing all of the pretty pretty details. The shoes might be my favorite part of the feature… I was sure to include them front and center while putting this collage together 🙂 Congratulations love birds!